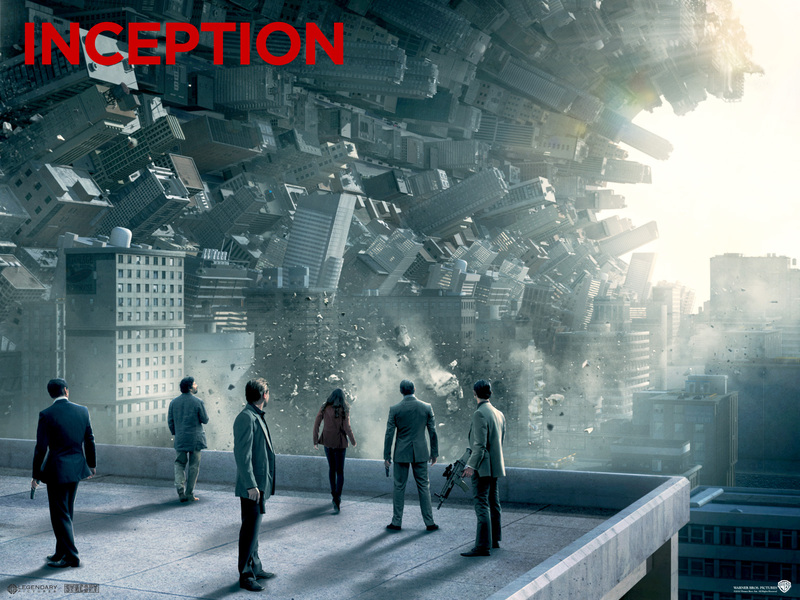 Although Inception was first released in July of 2010 on the big screen, and was clearly a new kind of entertainment, not all of us can fit a cinema visit into our hectic lives. But, the movie was just released on Apple TV and other convenient home cinema channels, which I bet half of America prefers to cinemas these days. I certainly do. Sometimes you can see the film on Apple TV BEFORE it is in theaters. For those who have not seen Inception, I dare to say they will love it and be stuck on the silver screen with their minds going a million miles an hour! The mind-wrenching psychosocial drama was based on the concept of technology as corporate espionage entering the human mind during the dream state and stealing whatever secrets it wanted from the victim. Directed by Christopher Nolan, the movie featured a cast of A-listers (who have 7 Academy Awards or nominations amongst them, including Leonardo DiCaprio, Michael Caine, Marion Cotillard and Ellen Page), Inception was a huge international hit, grossing over $800 million around the world, and set a new standard for mind-twisting special effects in a psychological fantasy, in the same way The Matrix did for sci-fi when it was released in 1999. Though the film went on to become one of the year’s biggest hits and is now being discussed as a solid Oscar contender in key Best Film, Best Director, Best Screenplay and Best Actor categories, it began as a stealth project where not a lot about the movie’s plot could be given away. 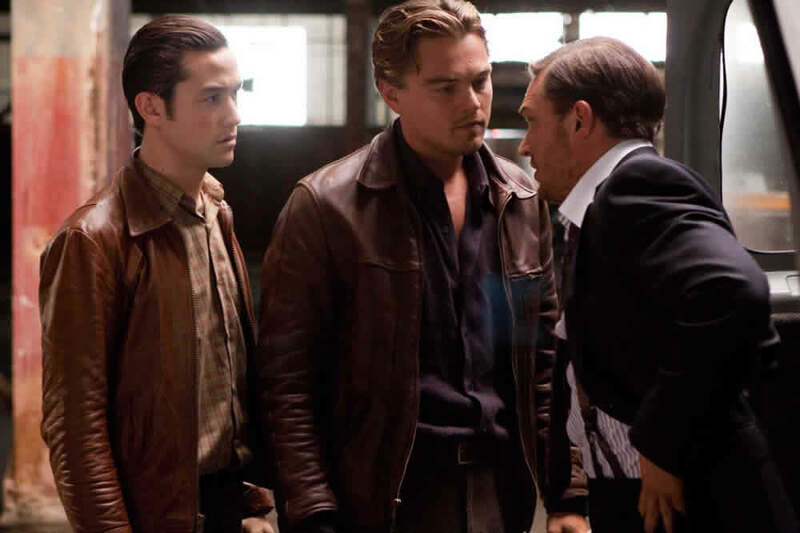 Now, heading into awards season, Inception represents a winning combination of huge box office, strong critical praise, and an elite cast and director. It’s a clear contender in best film categories and should collect a lion’s share of industry acclaim, in addition to its awesome box office numbers. 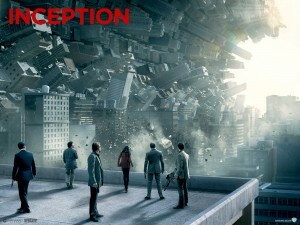 Inception is an example what can happen when a high concept idea meets innovative filmmaking and A-list creative talent. “We were very conscious about the intricacy of this plot in this film,” says DiCaprio, “how it really combines so many different story structures together. And Nolan was very specific about saying, ‘I don’t want to underestimate the audience. I want to challenge them and I want to encompass everything that I can spectacle-wise, special effects-wise, but emotionally and plot structure-wise it has to be everything.’ This is a grand culmination of thought for him, and I think he pulled it off with flying colors. I really do, “he adds. “I am playing Dom Cobb, a really skilled thief, but a skilled thief with a difference, because all my thefts come from deep within the subconscious of other people, when they are dreaming, and when the mind is at its most vulnerable. 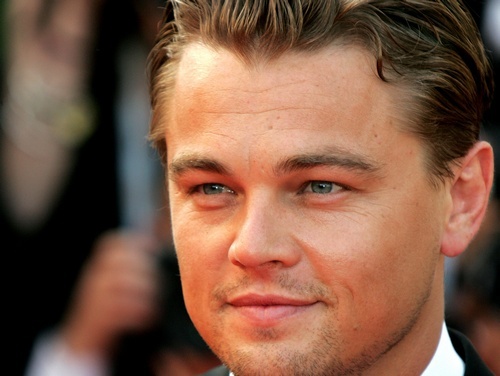 So it’s a heist movie – but with a huge difference,” DiCaprio says. And this very interesting phenomena about the human mind (or, a product of our brain, which is the mind) is actually very real in quantum physics and as we move even further and combine Neurogenesis into the equation, we actually get what DiCaprio does in the film. However, we do not believe that what is shown in the film is possible. Just like we do not believe that the environment is the extension of the mind, which is an axiom in Quantum Physics. Soon however, I trust that Quantum Physics will be spread wide enough for humanity to understand its own capabilities and power of the mind. Everything is actually the product of how we think! So, what the movie portrays in a “stealing” fashion can actually be used for the good and literally change people’s lives. I think the film is brilliant and DiCaprio delivers a performance we are used to from him: passionate and perfect!